Hay! here is the list of best phones under 15k. Mobile phones here are of top brands too! so you don’t have to be worried about brands. 1. Xiaomi Mi A1- This is the first android one phone by the company meaning it runs on stock Android. It is best in budget and it has classical design. It has duel camera setup at the back which is a decent camera considering the price. Overall it is a value for money product. 2. 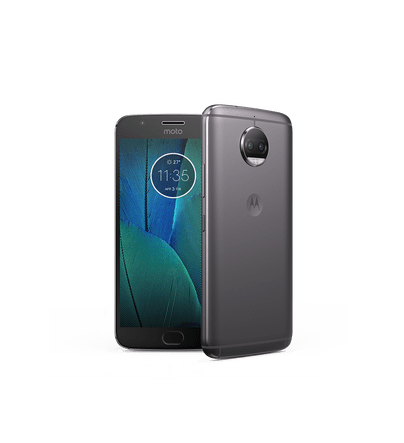 Motorola Moto G5s Plus- Motorola’s Legendary & reliable G series has another beast the G5s Plus, this phone comes with a metal body which looks very premium it has duel camera setup at the back and even have front flash.This phone runs on stock android version with some Motorola apps. 3. Redmi Note 5 Pro- This is the best & beast phone of this price range, It runs on Qualcomm Snapdragon 636 which helps this phone to give excellent performance, It has 18:9 ratio display, it also has Duel camera setup at the back, it has 20MP front camera, Overall it is a nice package to buy under mid price range. 5. Honor 9 Lite- This phone has the Beautiful sleek design, it has glass back which lookl awesome, 18:9 aspect ratio display, It has Duel camera setup at the back as well as at Front which is great at this price. Over all its a value for money product. Colors available- Midnight Black, Sapphire Blue, Glacier Gray, Seagull Gray, Magic Nightfall, Pearl White, Navy.